Laurie Lee was a celebrated English novelist, screenwriter, and poet, whose autobiographical novels Cider with Rosie, As I Walked Out One Midsummer Morning, and A Moment of War found enormous popularity in England. However, poetry was really his favorite form of writing, an area where success frustratingly eluded him. 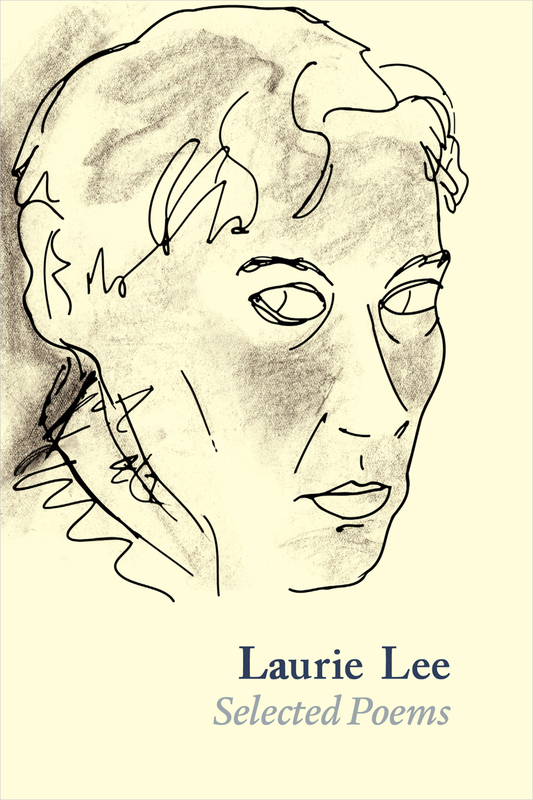 Laurie Lee Selected Poems collects forty of Lee’s best poems, and provides the perfect introduction to this beloved authors lesser known works. The collection contains works such as Lee’s first poem, which appeared The Sunday Referee in 1934, poems first published in Cyril Connolly’s Horizon magazine in 1940, and selections from his first volume of poems, The Sun My Monument. Several poems written in the early 1940s reflect the atmosphere of the war, but also capture the beauty of the English countryside. Also included is the poem “Twelfth Night” from My Many-coated Man, which was set for unaccompanied mixed choir by American composer Samuel Barber in 1968. This year marks the hundredth anniversary of Lee’s birth, and consequently a resurgence of interest in Lee’s body of work. Laurie Lee Selected Poems is the perfect choice for those wanting a new look at an engaging author.